Changing your heating and cooling system’s filter is a critical maintenance step every homeowner needs to take to ensure your system operates properly, energy consumption is reduced, and contaminants are removed from your indoor air. HVAC.com is here to help you with all aspects of furnace filter replacement! A furnace filter’s job is to remove contaminants from your indoor air and keep air flowing properly through your heating and cooling system. Air circulating through your system passes through the filter, usually located between the return air ducting and your furnace or air handler, where contaminants are removed before moving to the heating or cooling system for conditioning. Contaminants are removed to keep your indoor air cleaner, but also to keep your HVAC components cleaner. Your furnace filter prevents dirt and debris buildup from affecting the performance of your HVAC system. 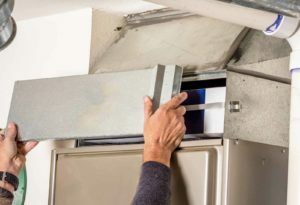 If dirt and debris accumulate inside your furnace or air handler due to a dirty air filter, your unit can be damaged and draw more energy, raising your utility bills and causing the need for HVAC repair. 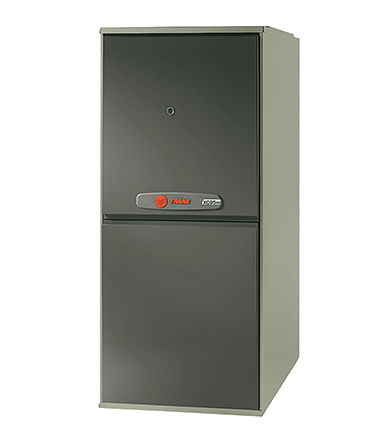 Furnace filters range in efficiency, and are rated using a MERV rating of 1-20. MERV stands for Minimum efficiency reporting value, and shows the user how effective the filter is for removing certain types of contaminants from indoor air. Filters of MERV 8 to 13 are recommended for superior filtration in residential homes. Lower MERV filters won’t do as good of a job removing common allergens, dust, and other debris, and will need to be replaced more frequently. Filters with MERV ratings higher than 13 are not designed to work with typical residential HVAC systems, and using one may actually block air flow through the system rather than facilitate it, causing damage to your HVAC units. You should change your furnace filter according to the schedule recommended by the filter’s manufacturer. In most cases, the furnace filter should be changed every three months. The need to change the filter can vary based on system usage and factors relating to your household, such as the presence of pets or smokers. It’s smart practice to check your filter monthly to see if it may need changing sooner than the manufacturer’s recommendation. 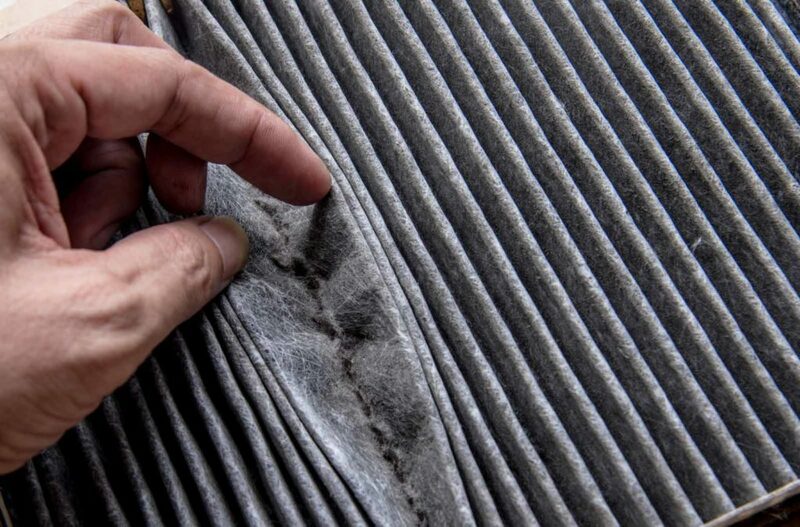 If you notice the furnace filter’s surface is gray and covered in buildup, you should go ahead and change it. Other signs you may need to change your filter are more dust in the home or longer heating and cooling cycles. Furnace filters come in a variety of sizes, and your forced air heating and cooling system needs the proper filter size to operate correctly. Use only the appropriate filter for your system, or else airflow may be obstructed and contaminants will not be removed properly. You can purchase replacement furnace filters at your local home improvement store, or order them online. Brands such as PHILANTHRO offer reoccurring shipment options to ensure you always have a fresh and clean furnace filter when it is time to change it! To change your furnace filter, follow these easy steps! This job can be completed in just a few minutes! Locate the filter compartment. It is typically located between the return air duct and the furnace or air handler. Remove the filter compartment door, if you have one. Slide out the old filter and dispose of it. 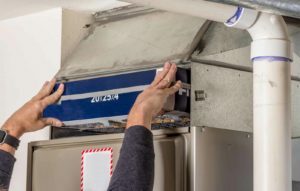 Unwrap your new furnace filter, dispose of the packaging, and slide it into the filter compartment according to the printed arrows on the frame that indicate the direction of airflow. Replace the filter compartment door, if you have one. See, it’s easy! Make sure your filter is pointing the correct direction and fits firmly into the filter compartment. If your filter is facing the wrong direction, airflow will be restricted which will harm your heating and cooling equipment. HVAC.com is the leading HVAC resource site, and we have tons of information available to answer all your furnace filter questions. If you need assistance with changing your furnace filter, contact a local heating and cooling professional by using our Contractor Directory. 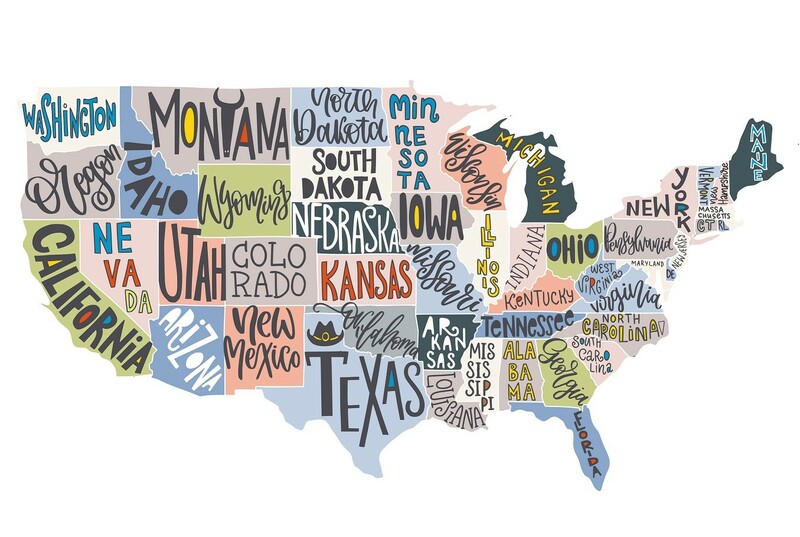 Search by your ZIP code to find local HVAC contractors ready to assist you with your heating, cooling, and indoor air quality needs.